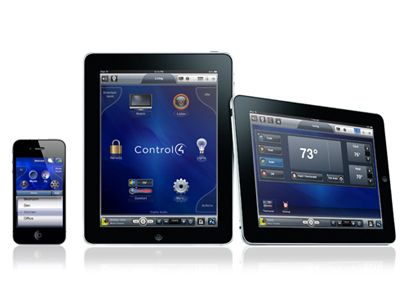 Control your home with the push of a button -- Even using an iPad, iPhone, or iPod Touch! What is the first thing you do when you walk into a room? Turn on the lights? Or maybe you have a dimmer control that you like to get just right before sitting down to watch TV or eat dinner. Imagine how nice it would be if you could walk into a room, push a button, and have the room immediately transform into the perfect environment for whatever it is you want to do. 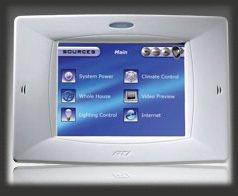 That's what Senseworks can do using custom programmed keypads and touchpads.